A Domestic Debate—Should You Add Natural Tiles in the Bathroom? Using natural stone in home décor isn’t exactly a new practice. Having been an element of interior design and architecture for centuries, natural stone has been a star, especially for residential dwellings. In recent trends though, we’ve seen natural stone be used for a number of creative endeavors, from backsplashes for minimalist kitchens to floors for luxury bathrooms, and the latter choice is what we’ve exploring today! Natural stone has a beautiful, bold and elegant look, which is probably why it was typically used as building material in olden times. 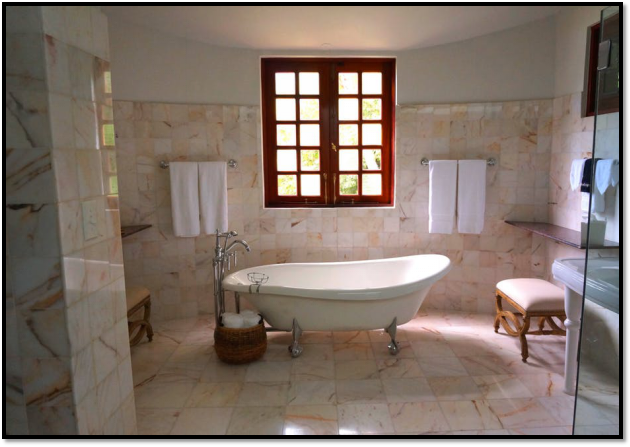 Paired with its strong and durable qualities, natural stone offered much that made it worth the expensive price. At present though, natural stone isn’t the only building material anymore that’s even stronger and more durable. This is why in many cases; natural stone has now become a lot less pricey than what it was a few decades ago. And that makes it more accessible, which is great news for those who value it because of its style and exclusivity. Aesthetically, almost every type of stone has a different form, different veining and different coloring. From a homeowner’s point of view, this makes their home uniquely distinct. It also helps that with natural stone, it adds to the overall value of the property as well and that’s always a strong positive. Depending on the type of natural stone you get, the price could easily go upwards of $100 to $300 and even more. Pair that with the combined labor and material cost and you’ll have yourself a hefty bill. In such cases, it’s always best to research on the best stones that won’t cost you a fortune. While beautiful, natural stone is cold. So unless you have a radiant floor heating system in place, you might not feel comfortable, especially if you live in an area that has cold weather round the year. This is usually why most people opt for floor heating along with stone flooring as well, though that also causes their bill to hike up. Stone floors are usually sealed for protection, and it’s this sealing that causes the floor to become slippery. Not a great option for homes with children and elderly people! In addition, stone floors can be brittle as well and do require quite a bit of structural changes if they are damaged. However, to counter all these disadvantages, the best thing you can do is choose the right stone in the first place. And that’s where we come in. 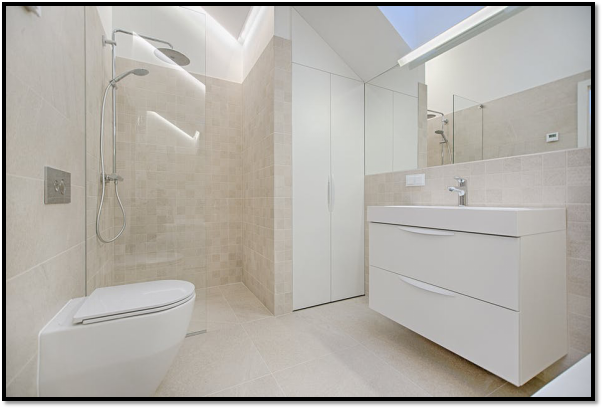 NYLoft offers bathroom, kitchen and home interior services to all in NYC. So if you’ve got a question about natural stone, contact us at 212-206-7400. 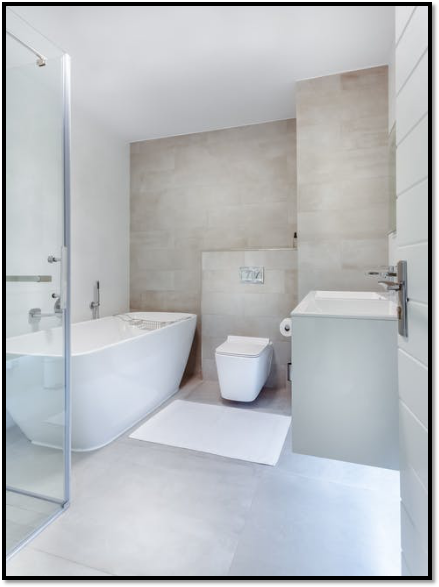 We’ll help you choose the best stone for your bathroom!